"WELCOME HOME!!" 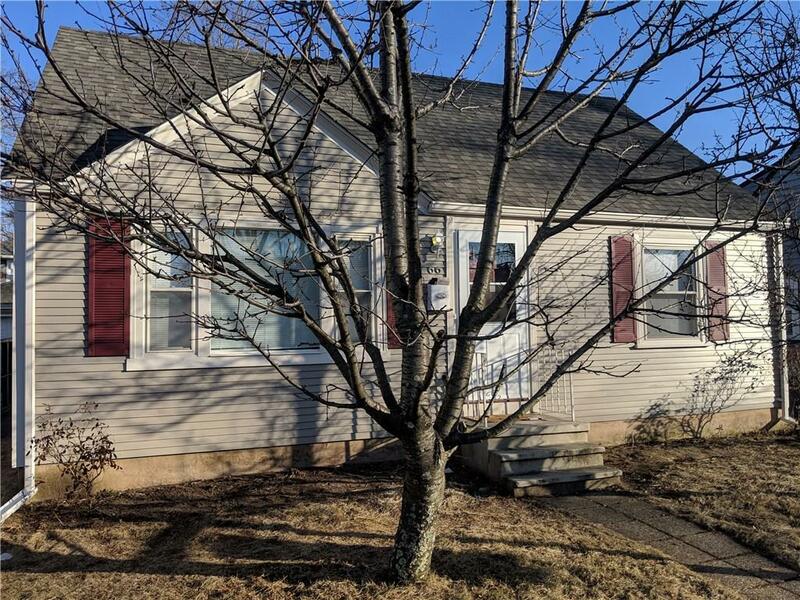 Come see this nicely updated 3 Bed, 1.5 Bath Spacious Cape Conveniently Located on the Providence/Cranston line. Updated Eat-In-Kitchen w/ New Stainless Steel Appliances & New Granite Counters. Formal Dinning and Living Rooms w/ Gleaming Hardwoods!! Family Room in Lower Level. Oversize Two Car Garage w/ work Shop Area. Updated Heating and Electrical. Nice Back Yard. Selling Office: Realty Plus, Inc.